DESIRABLE FEATURES: BACKUP CAMERA, FOG LAMPS, BLUETOOTH, USB, and KEYLESS ENTRY. This front wheel drive 2015 Hyundai Veloster 3dr Cpe Auto features a White (century White) Exterior with a Black Cloth Interior and has only 7,658 miles. 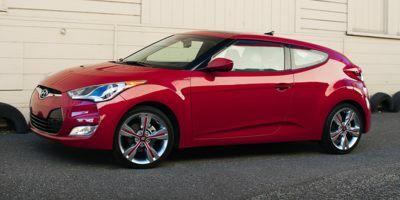 This 2015 Hyundai Veloster 3dr Cpe Auto is available today with our in store buy here pay here financing.